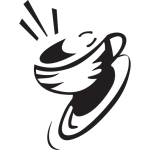 The world in a coffee cup. 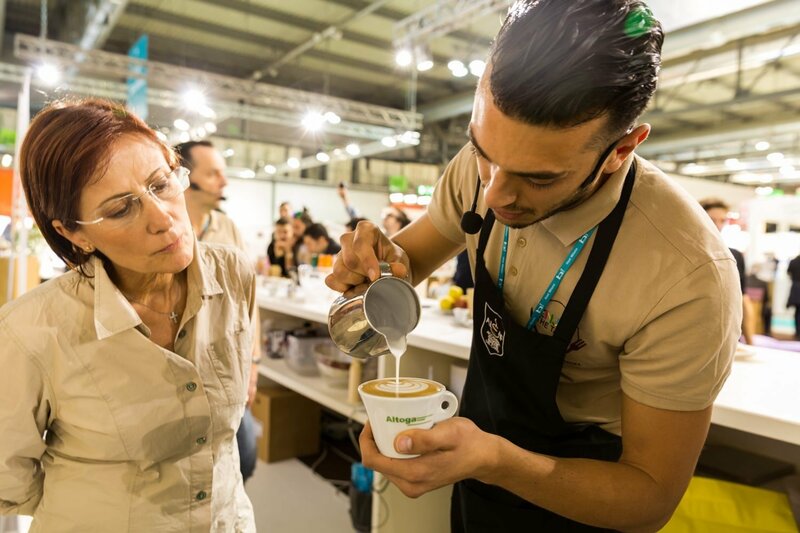 Having departed Italy and enjoying success that knows no borders – with 2.25 billion cups drunk worldwide daily, recent Mintel data shows that three out of five Germans (with no historic caffeine tradition) regularly consume the drink and are happier for it – coffee is once again a leader at HostMilano 2017 (20 to 24 October at FieraMilano) at the SIC – Salone Internazionale del Caffè (International Coffee Exhibition). In total, there will be 593 participating companies (3% up on the previous edition) from 41 countries, with Italy providing the lion’s share (two thirds of exhibitors), followed by Germany, Spain, Switzerland and the USA.